Hey lovelies, I hope you are all having a great week so far. 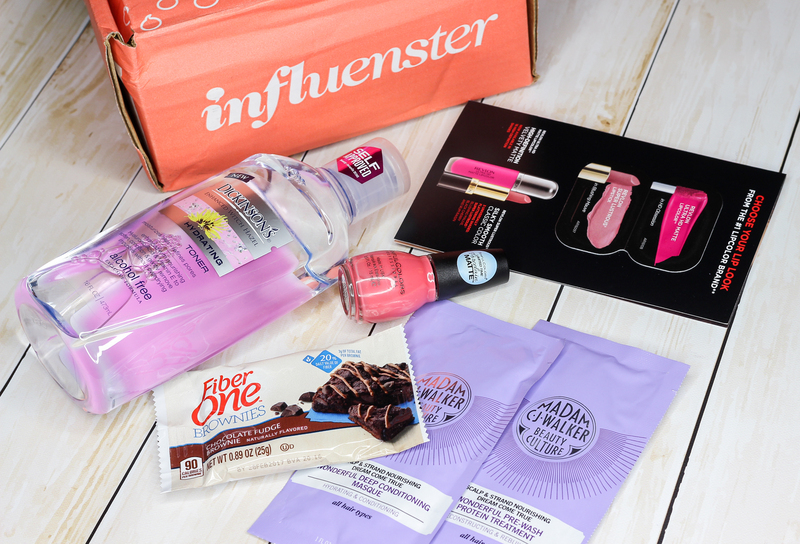 I was recently chosen to partake in one of Influenster's latest campaigns, and I couldn't be anymore thrilled with the products that were included in my Bonita VoxBox. They are all very intriguing items-at least to me, and I can't wait to familiarize myself with them some more. It has been such a long time since I last incorporated a toner in my skincare routine. I often find them to be too harsh and drying for my sensitive skin, but this one from Dickinson's sounds pretty promising. 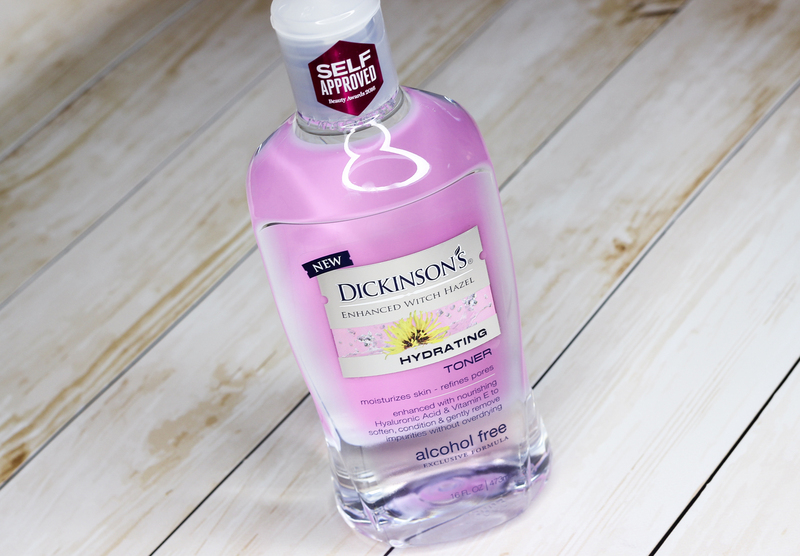 In addition to cleansing and refreshing, this alcohol-free toner also hydrates and nourishes skin with ingredients like Hyaluronic Acid and Vitamin E. It helps maintain the skin's natural balance without over-drying. I love SinfulColors nail polish! When it comes to top notch bragain nail colors, SinfulColors always comes to mind. They carry a super wide assortment of nail colors in different finishes and they don't skimp on quality, given their affordable price tag. I received the shade We're All Matte Here, a pretty coral-pink with a super cool porcelain matte finish, that's just perfect for summer. 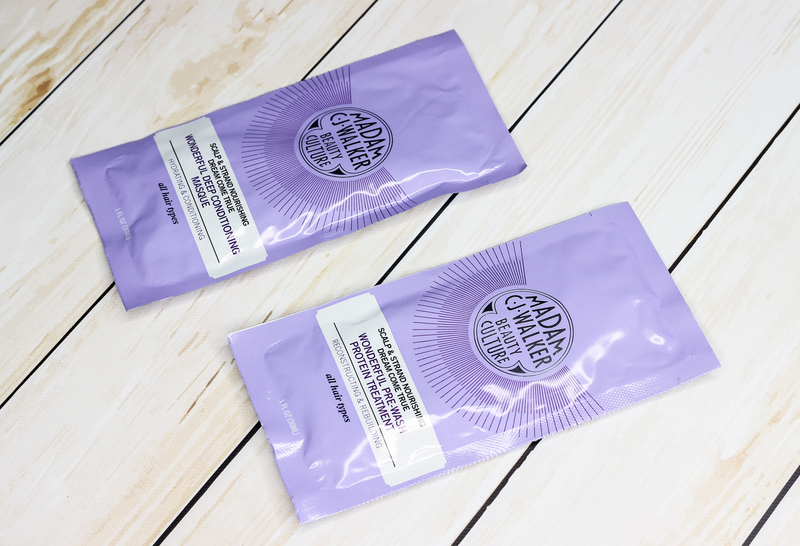 This mask delivers a hydrating and nourishing boost to dry and damaged tresses. It also helps improve hair health and manageability with continued use. This treatment helps prevent breakage and restore dry, brittle and damaged strands. I have actually been meaning to give Revlon's Ultra HD Matte Lip Colors a try, so I am glad that I am able to try a sample to get a feel for the formula and pigmentation. I received the shade HD Obsession, a stunning bright pink that's right up my alley. I also got a sample of one of Revlon's Super Lustrous Lipsticks in the color Blushing Mauve, a neutral hue that promises to be universally flattering. This brownie was super tasty! It totally satisfied my sweet tooth craving and made for a lovely snack. 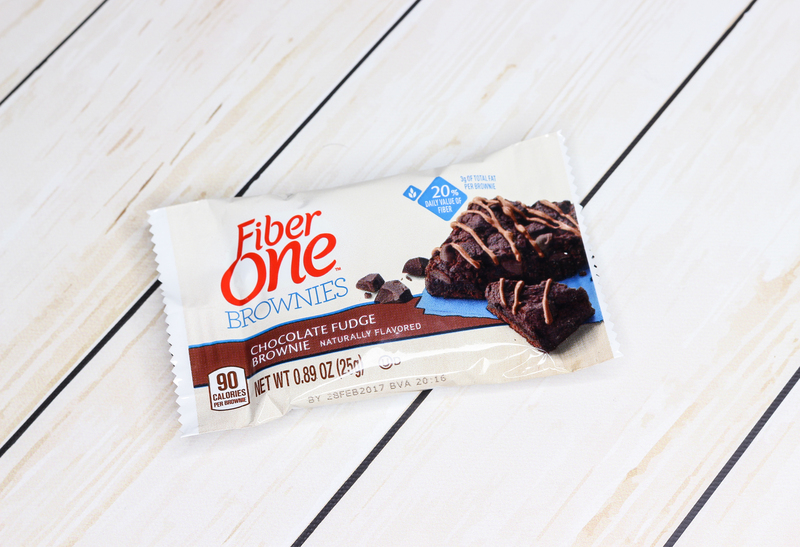 I love that it's only 90 calories and contains 20% of daily fiber value. 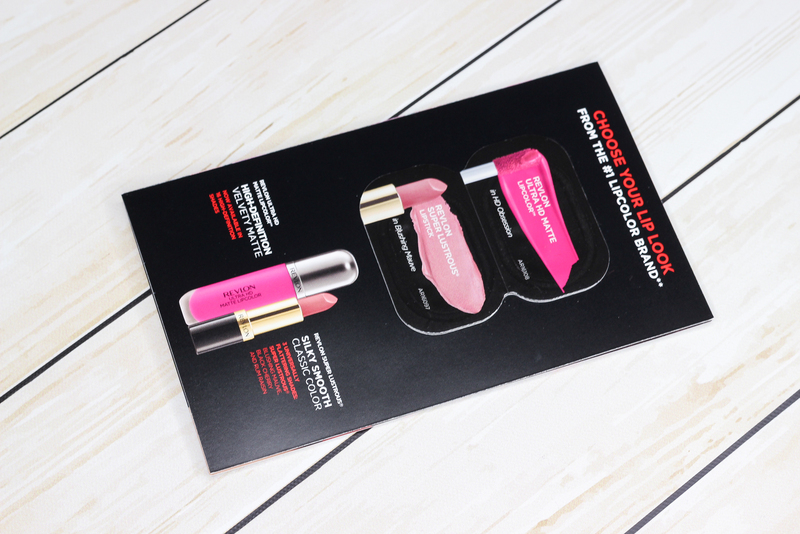 What do you all think of the Bonita VoxBox? The toner is definitely one of the more interesting items in the box! I can't wait to try it!